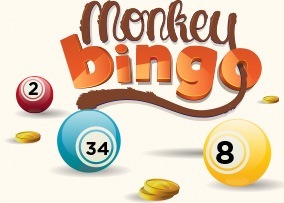 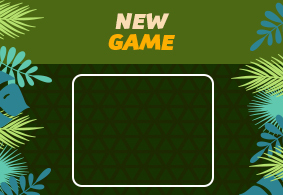 Welcome to Monkey Bingo, the ape-tastic bingo site with a rainforest of bingo, a jungle of jackpot games and a swamp of slots! 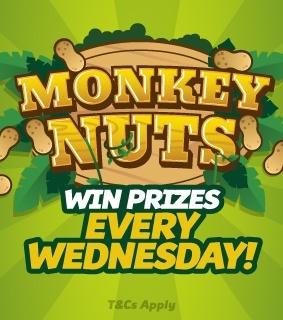 Join us for all the bananas bingo you can handle! 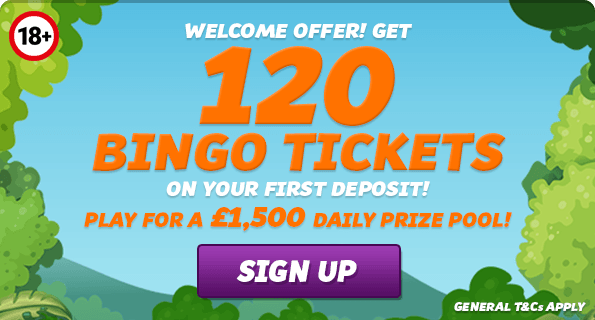 There’s bingo playing all day every day with coconuts of cash to be won in the Jungle Jackpot games, a massive array of swinging slot games, a bunch of deposit offers, peanuts of promos, a vine-load of VIP games and loads more! 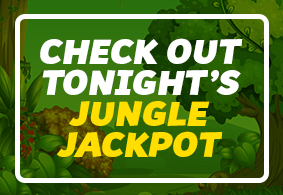 So, if you want to explore this jungle of jackpots and ride a waterfall of wins, join Monkey Bingo and enter the leafy rainforest for a real cash expedition!